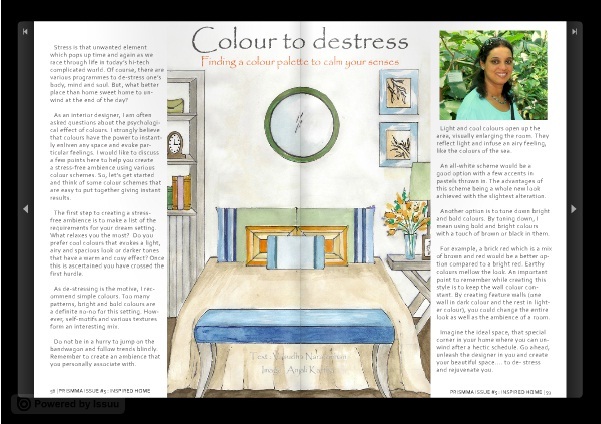 Check out my article on " Stress- Free Colour Schemes" (Page 58) in the latest issue of Prismma - an Online interior design magazine. I put together a few more pictures for you. 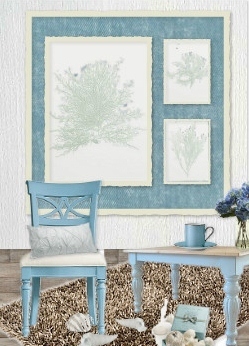 Visualise the cool expanse and the soft colours of the sea. Self printed patterns and various textures form an interesting mix. 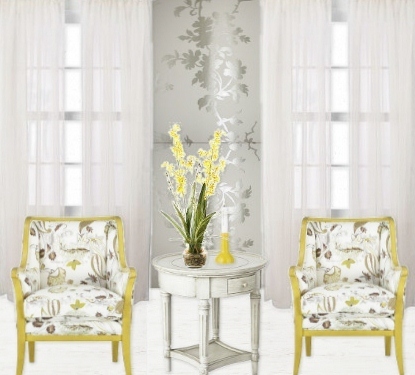 An all-white scheme would be a good option with a few accents in a different colour. 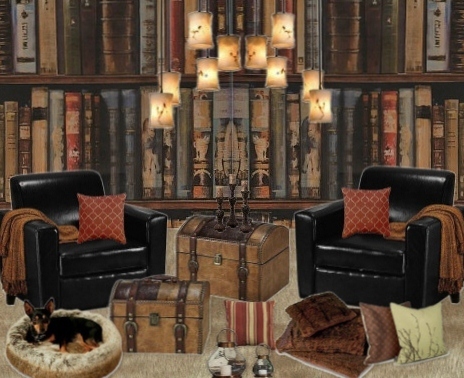 For a Warm and Cosy ambience, tone down bright colours by mixing them with black or brown. Maintain a constant look throughout the room. 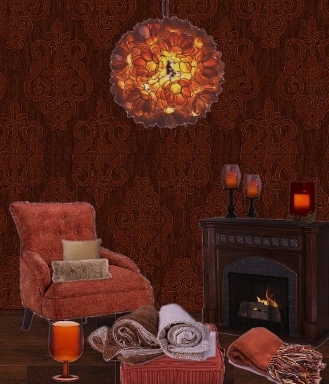 Add different shades of brown for a warm feel. 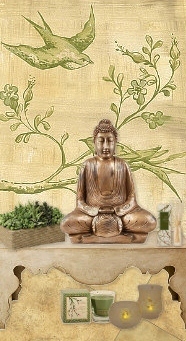 Try a peaceful Zen look with greenery. For the full article on Stress-Free Colour Schemes....Please do check out page 58 on this Prismma Magazine Link. 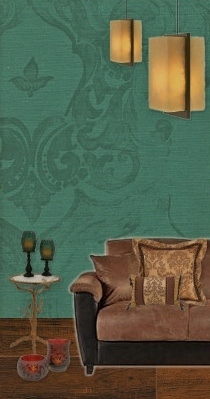 All pictures above are created by me using Olioboard.